In June the Facebook group The Sparkling Vintage Ladies’ Reading Circle is reading and discussing The Blue Castle by L. M. Montgomery. 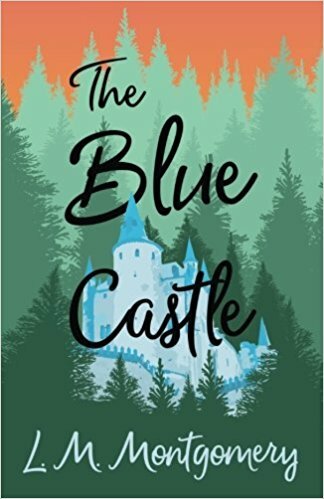 Less well known than her Anne of Green Gables series, The Blue Castle is no less a delight. Set in fictional Deerwood, Ontario (modeled after Bala, Ontario) it’s one of the few books Montgomery set outside of Prince Edward Island, and also one of the few she wrote for adults. If you’re a lady who enjoys fiction written and/or set in the early 20th century, The Sparkling Vintage Ladies’ Reading Circle may be exactly your cup of raspberry cordial! Do stop in for a visit.